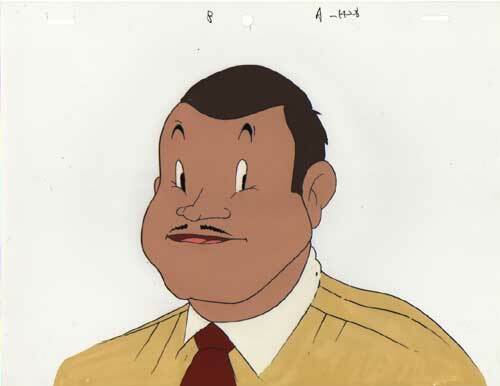 Added 12/30/2008 Here we have a cel that might be of Xavier Cugat. Or maybe it's Bob Hope as Zorro. Whichever.